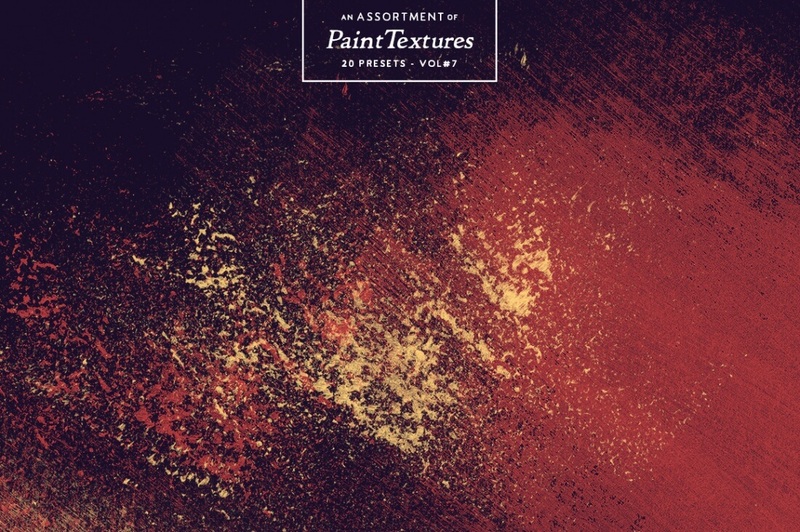 If you're looking to add some realism or rich texture to your designs, you'll want to cast your eyes on this fabulous Mighty Deal from Inspiration Hut. 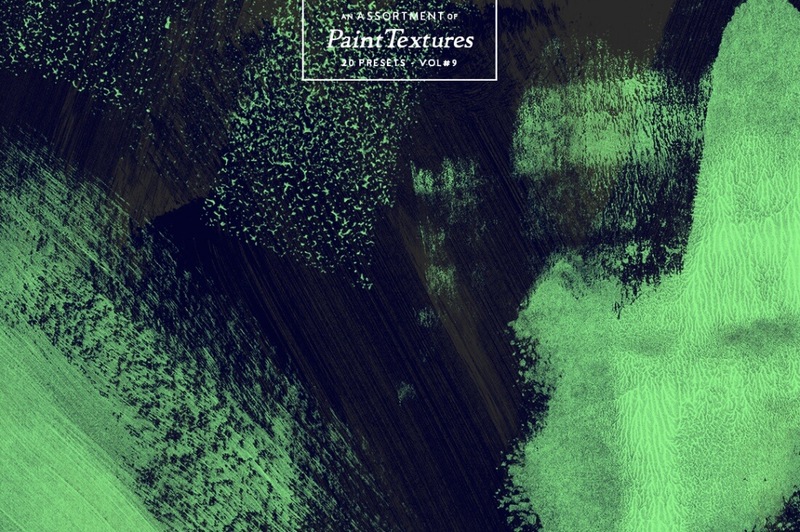 You'll get more than 250 high-quality textures delivered as PNG images with transparent backgrounds, as well as 13 unique Photoshop Brush Packs. 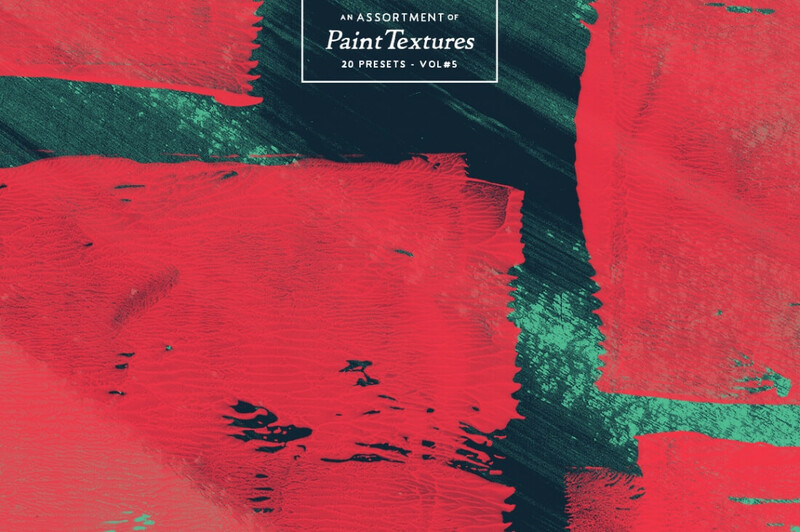 These hi-res files were created at 1200dpi using real acrylic paints so you're sure to add real personality to all your projects. 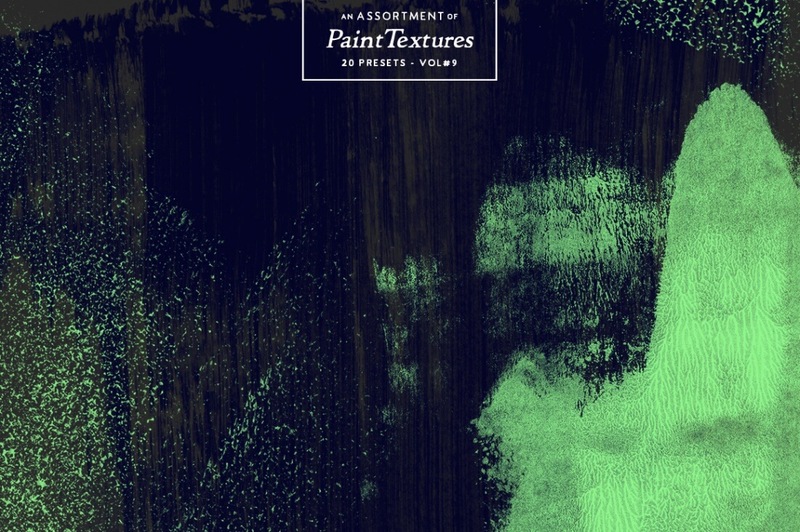 Add personality, realism and an evergreen handcrafted style to your work with this beautiful artistic set. 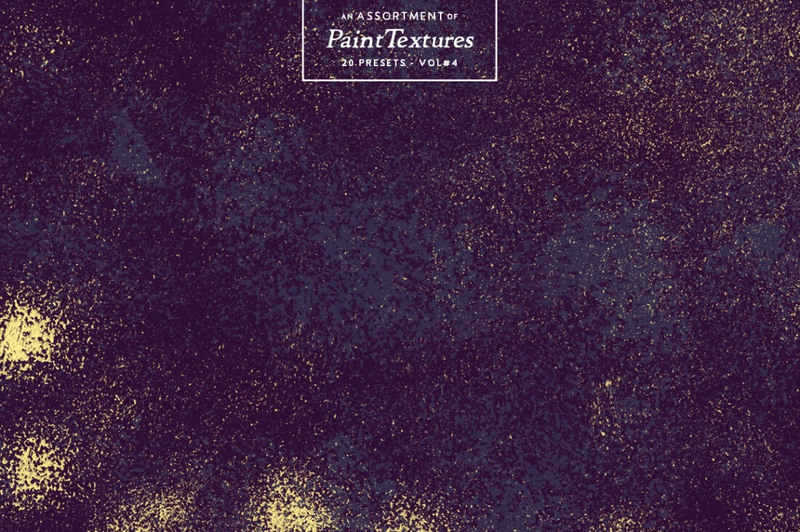 Get 252 high-quality textures as PNG images to work into your latest project. 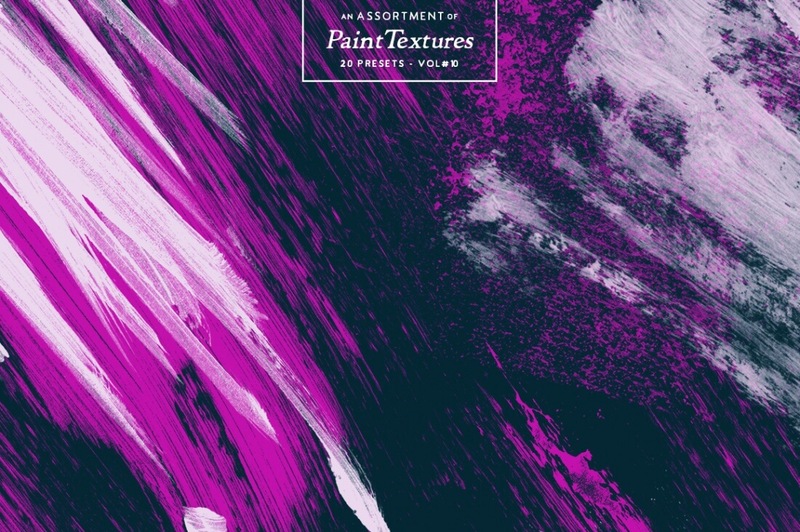 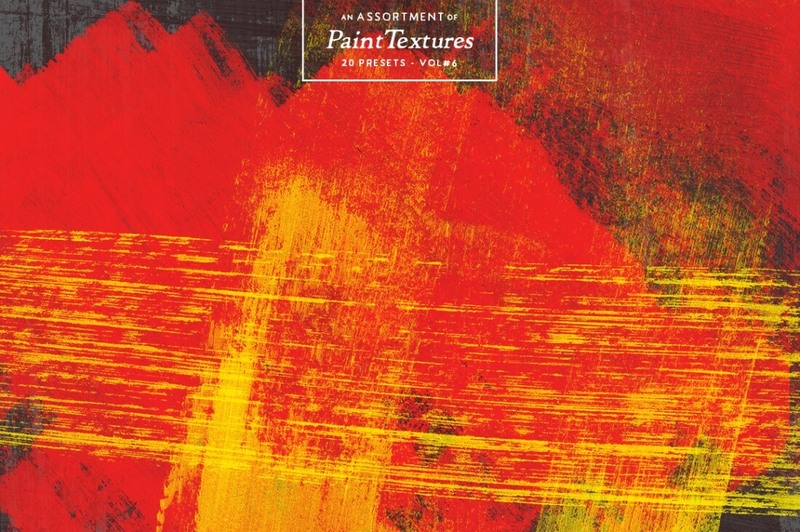 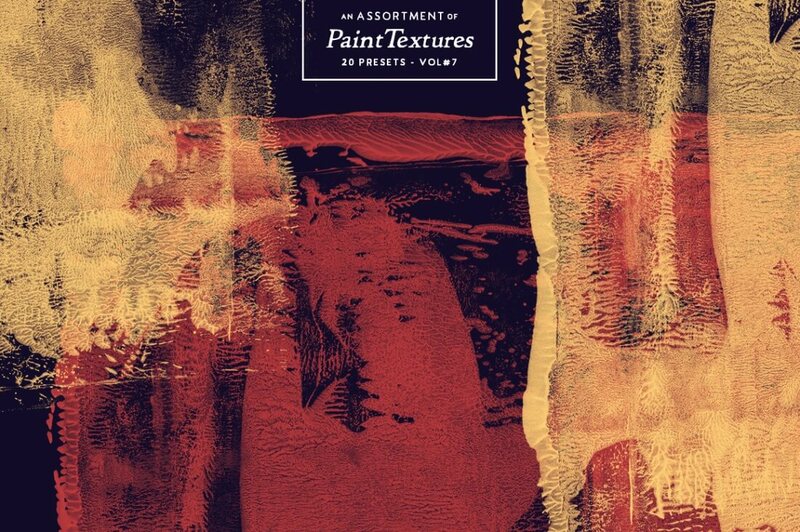 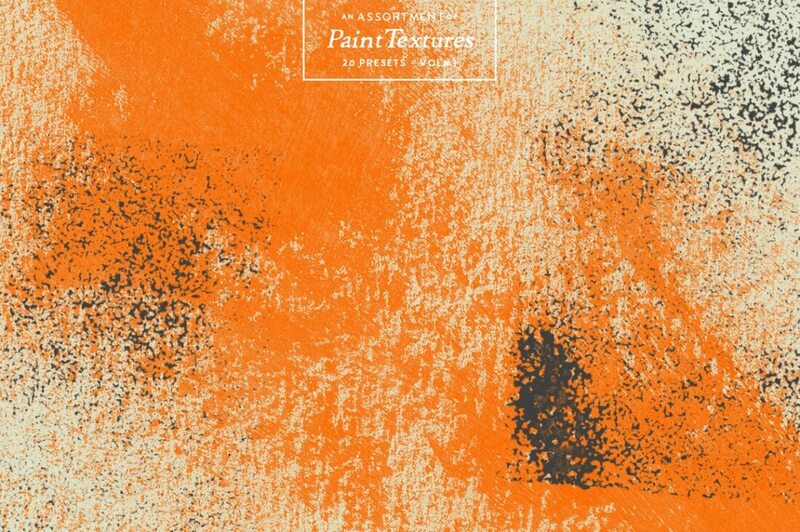 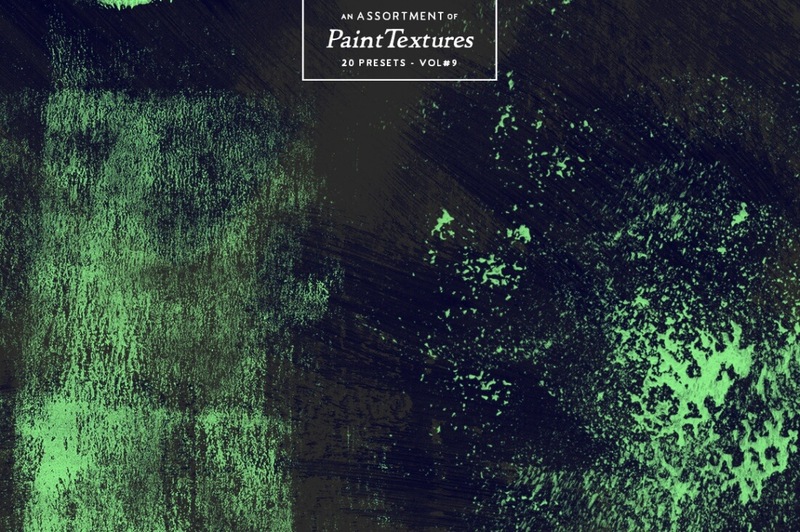 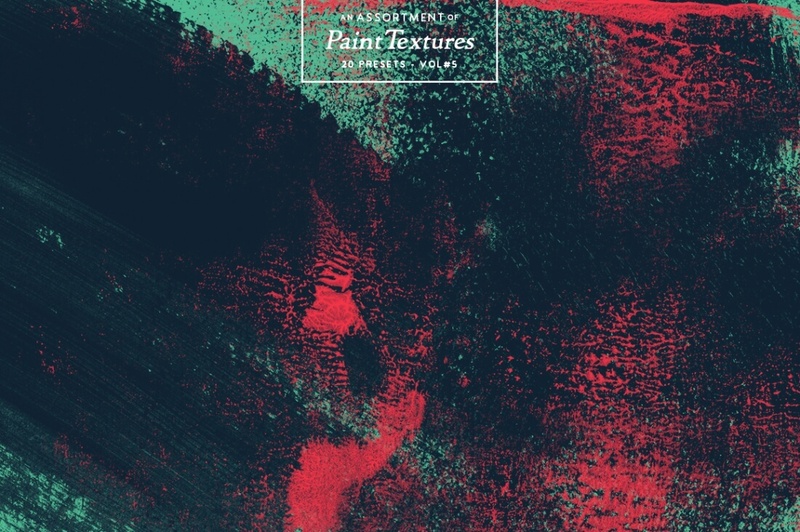 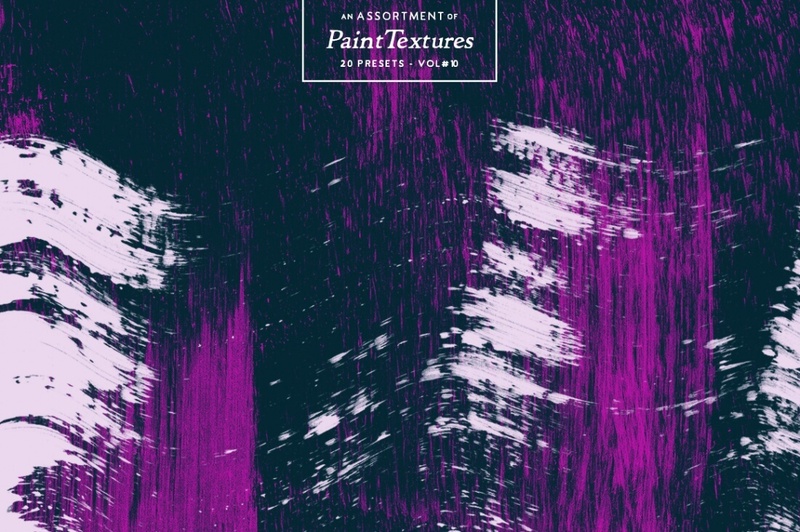 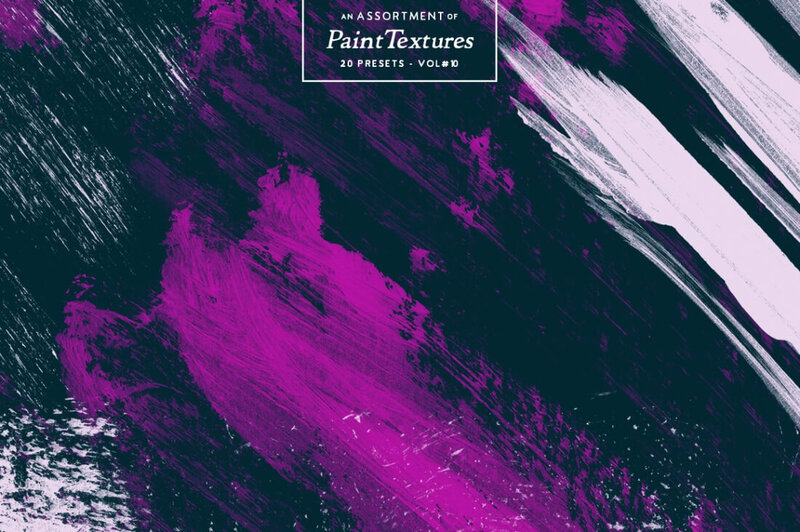 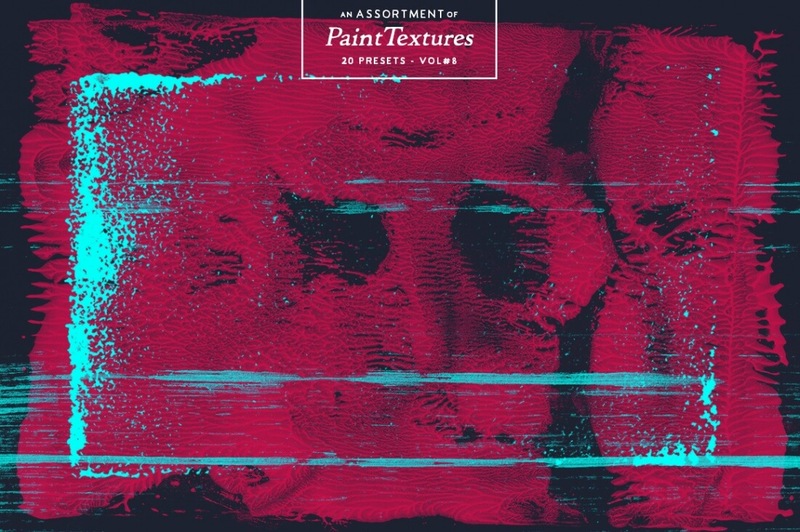 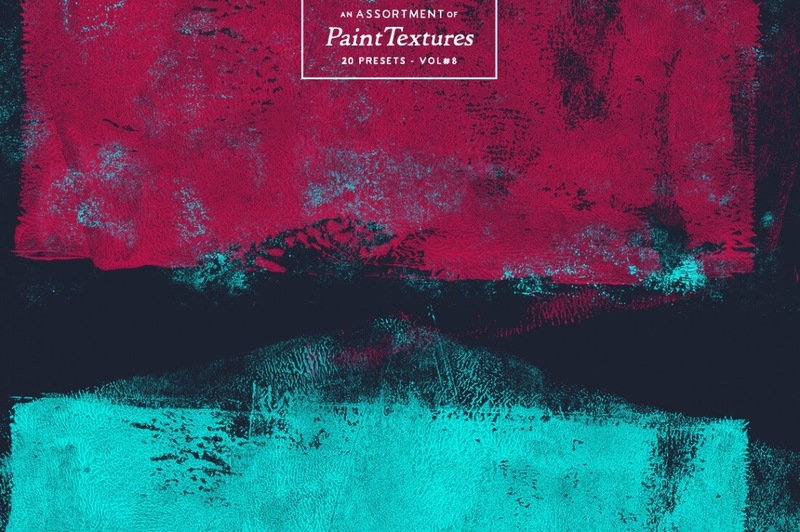 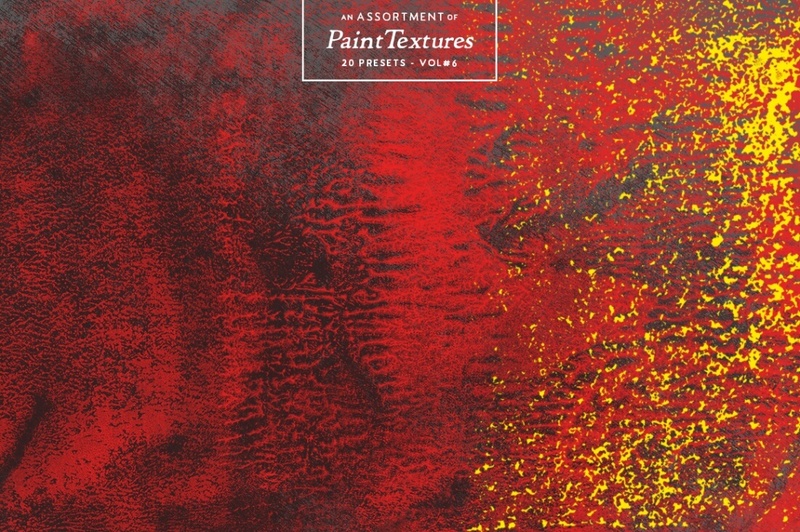 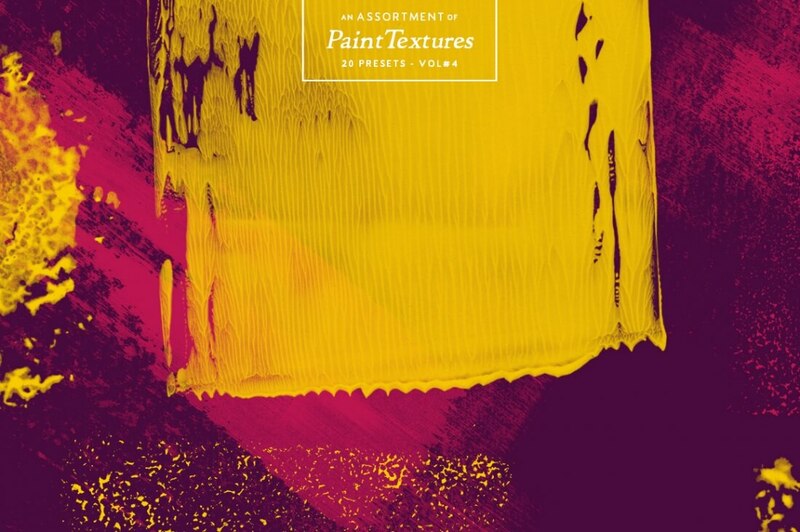 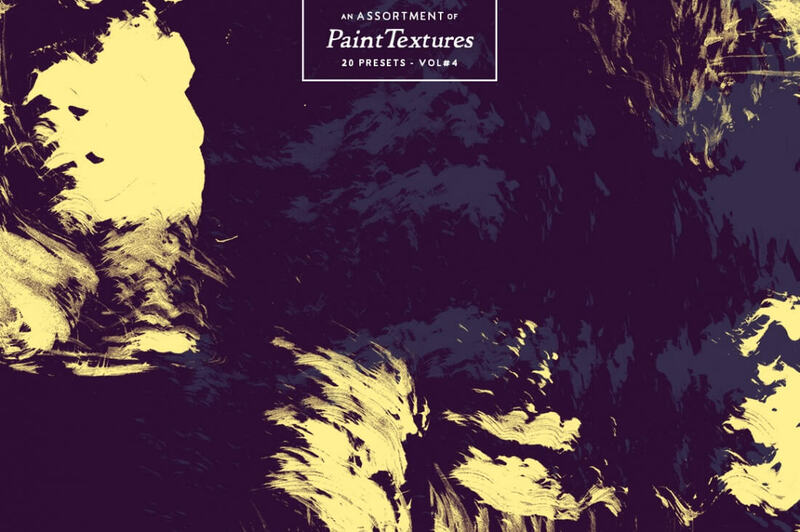 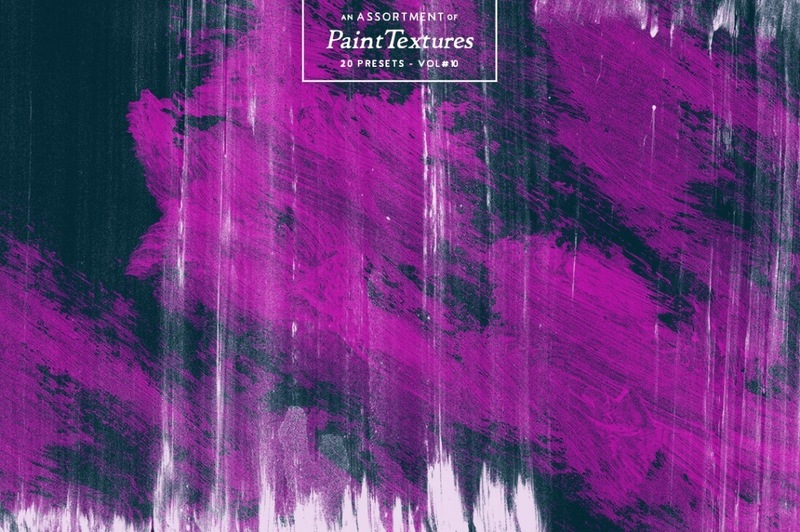 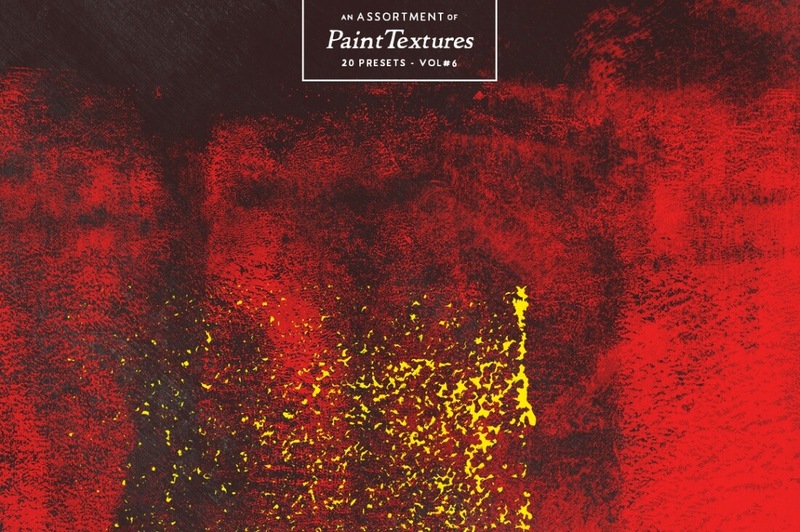 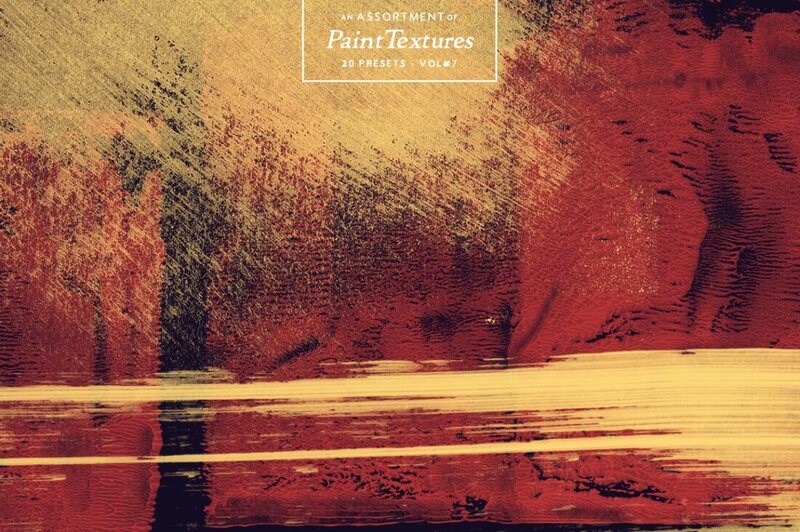 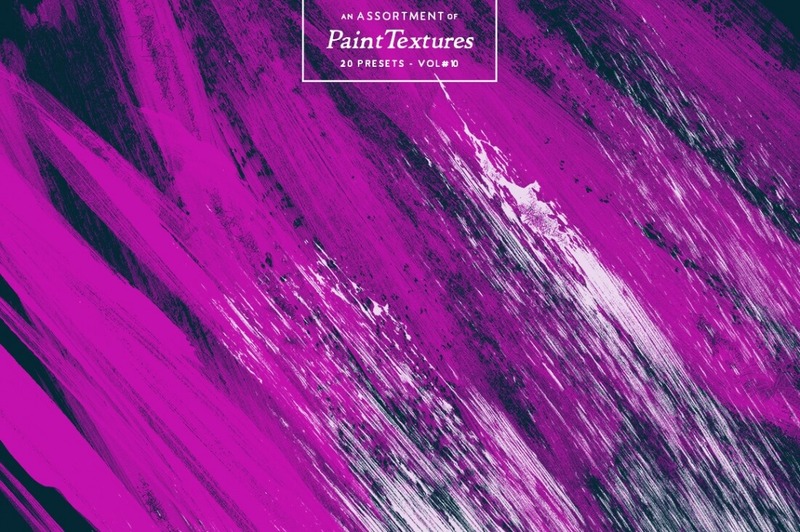 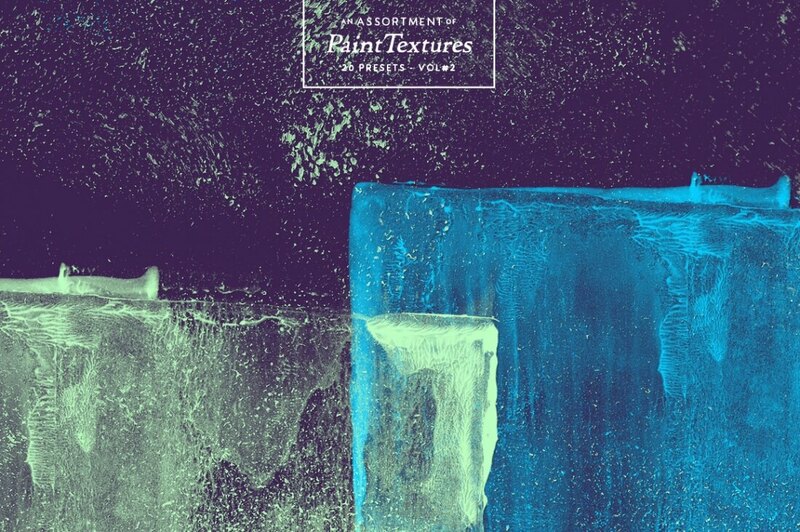 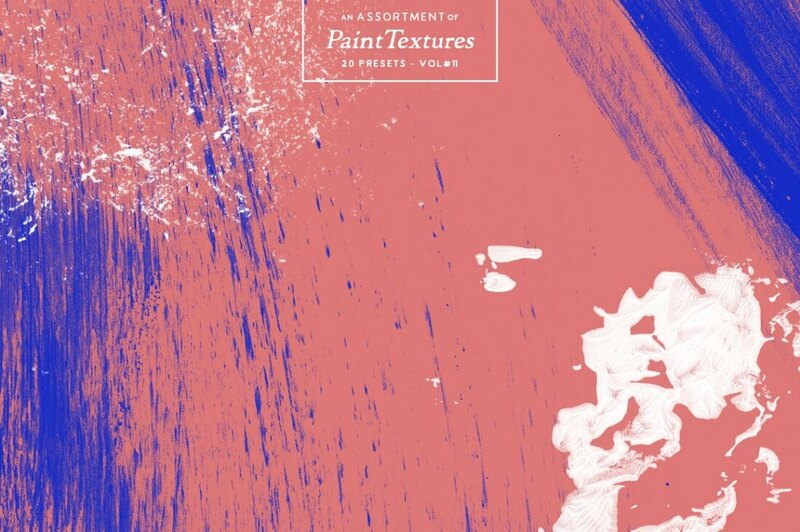 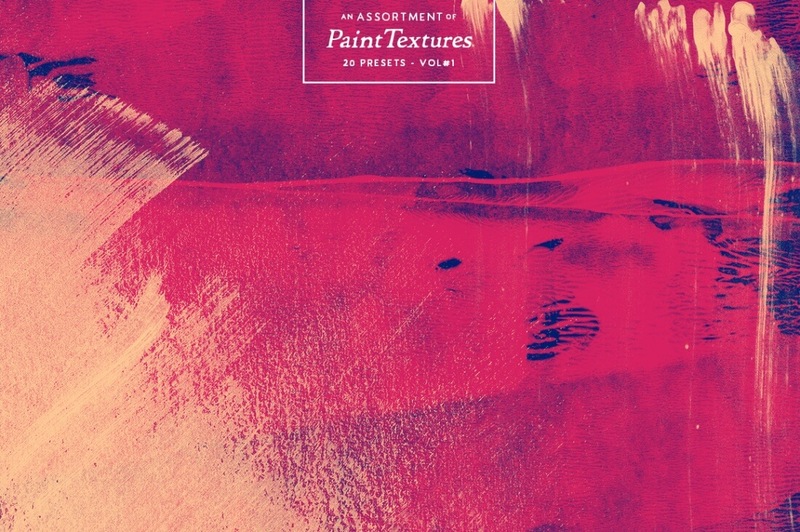 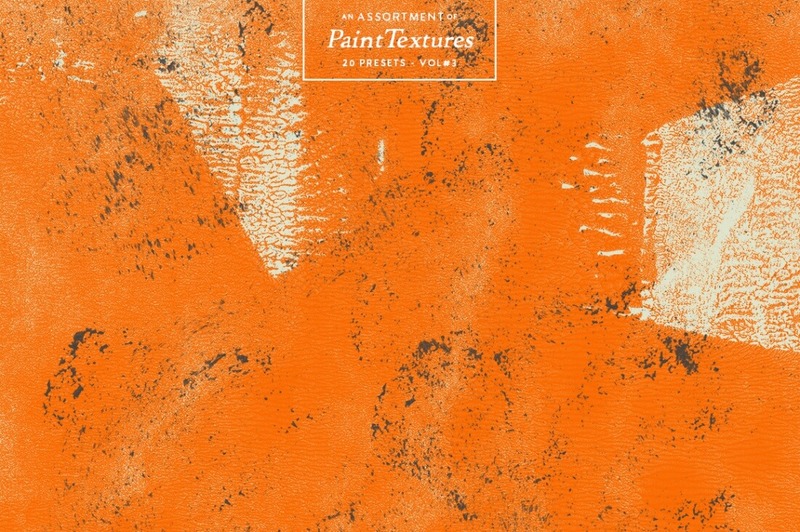 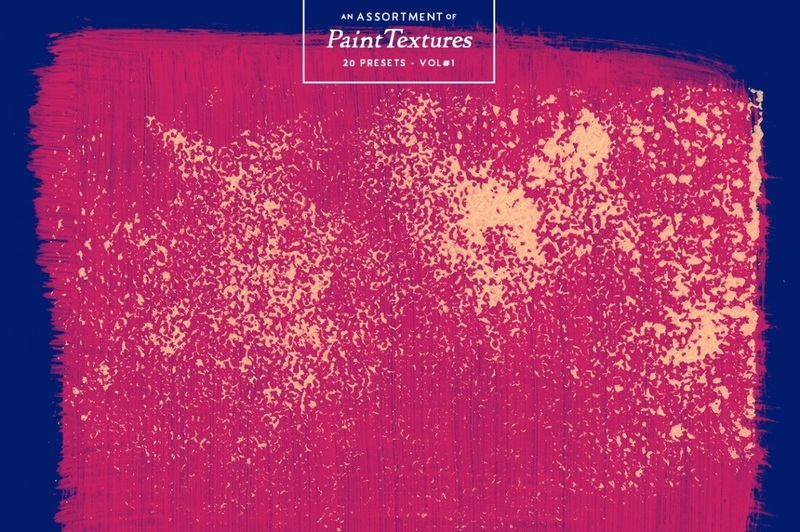 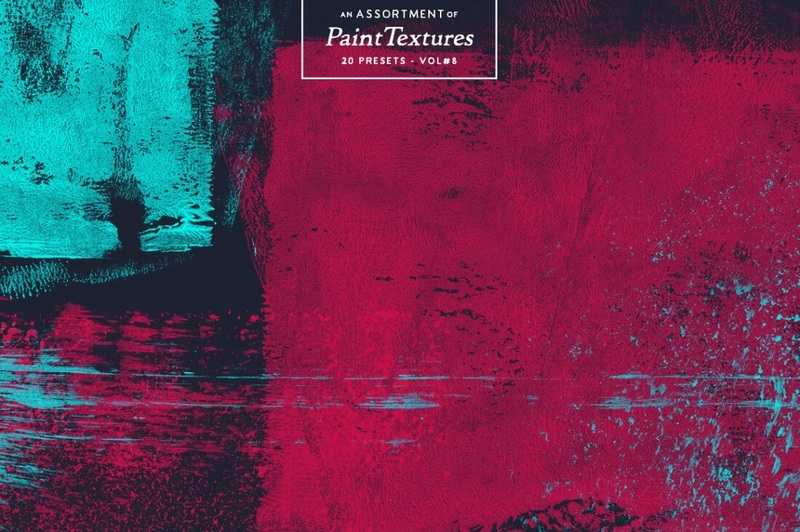 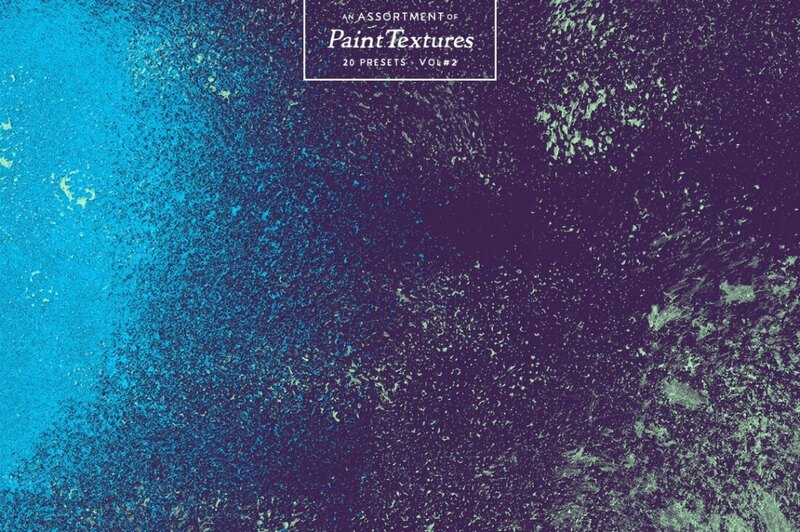 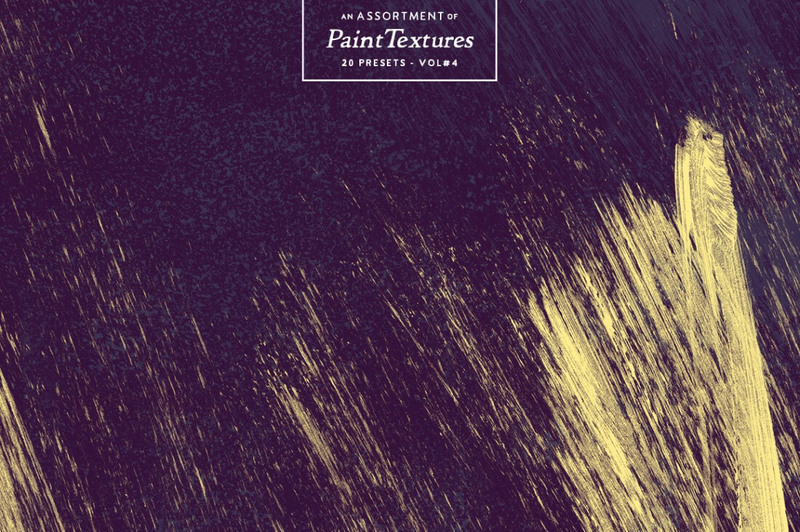 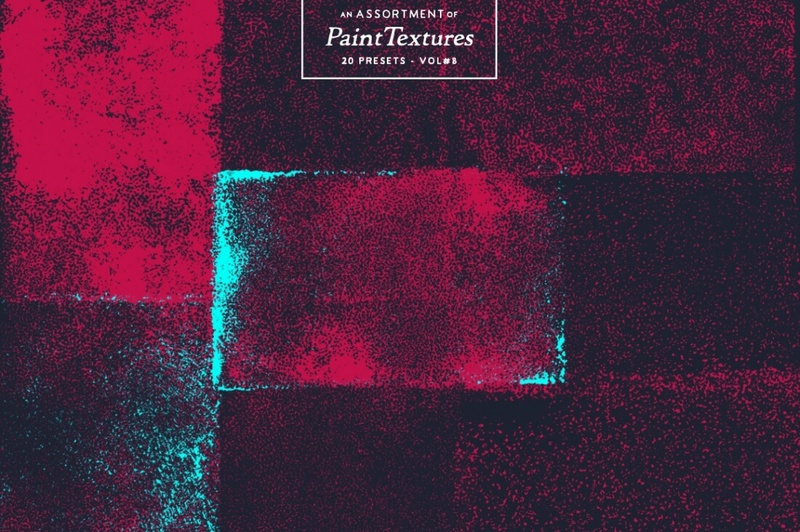 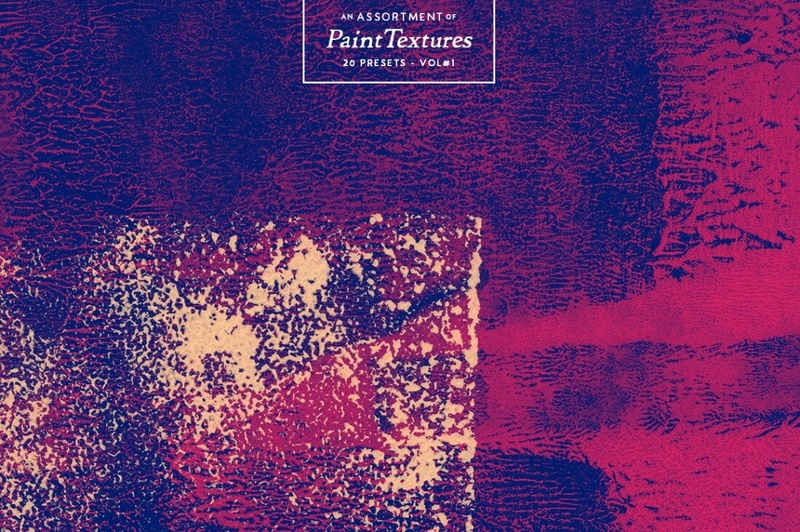 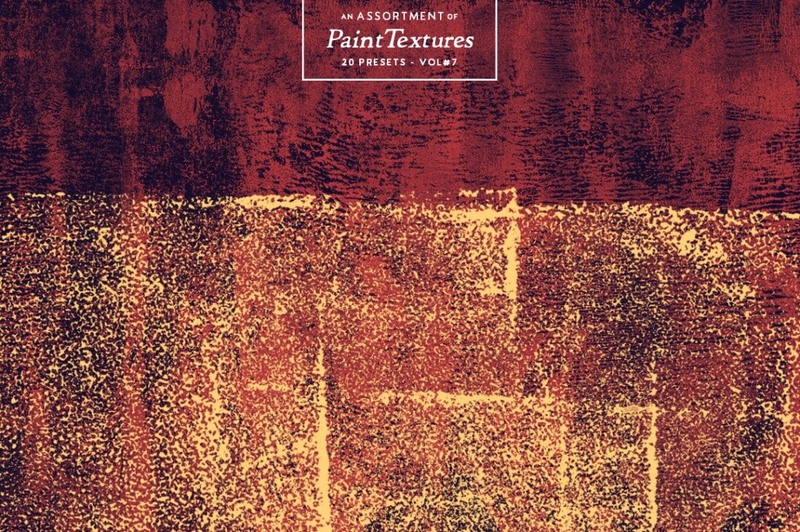 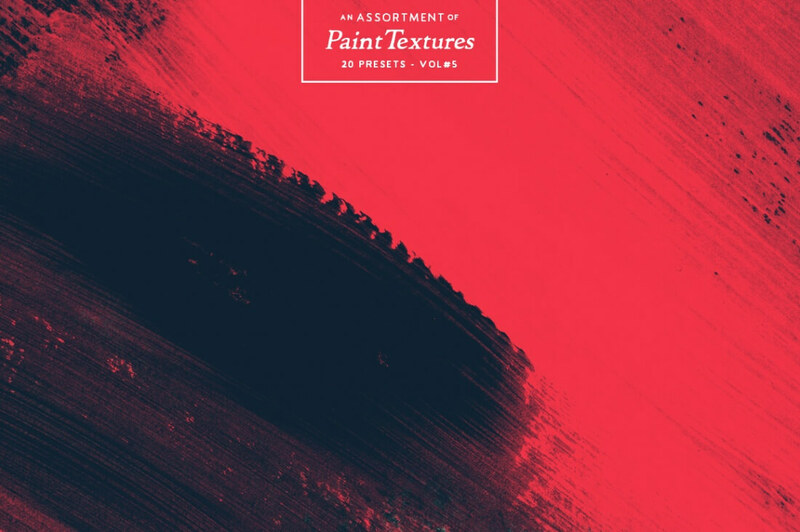 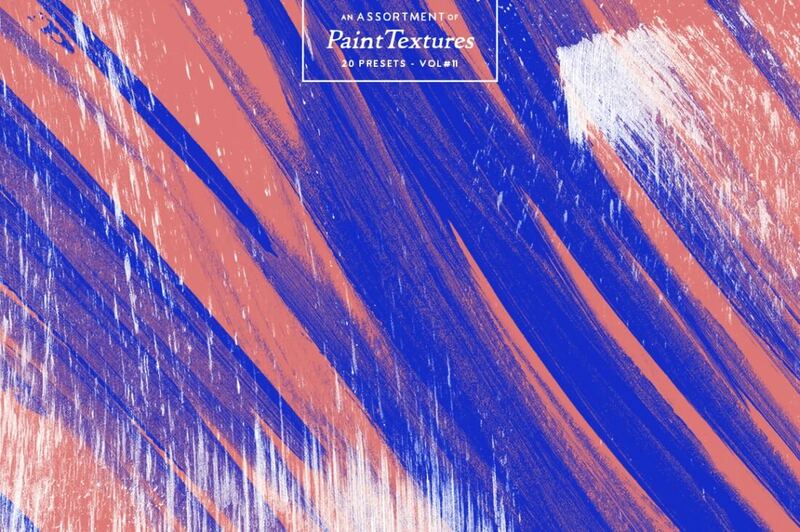 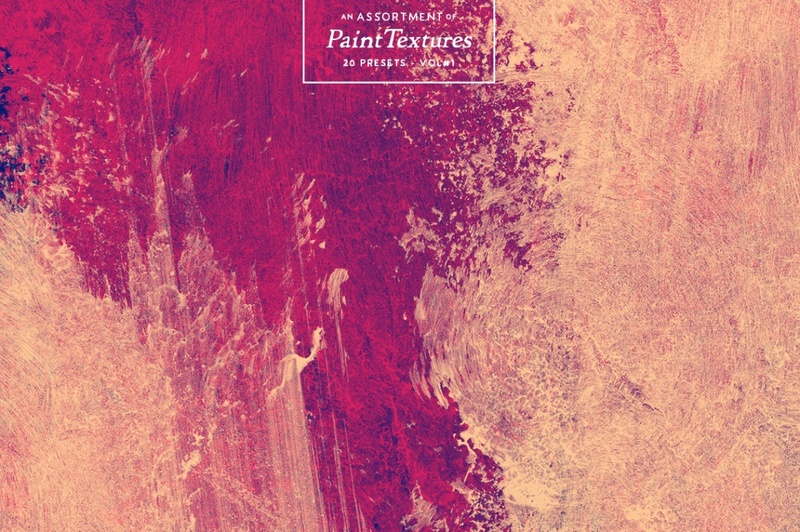 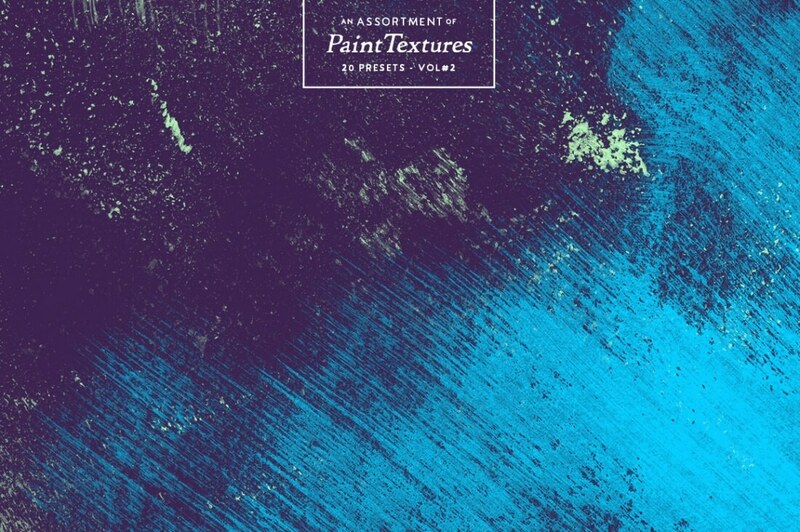 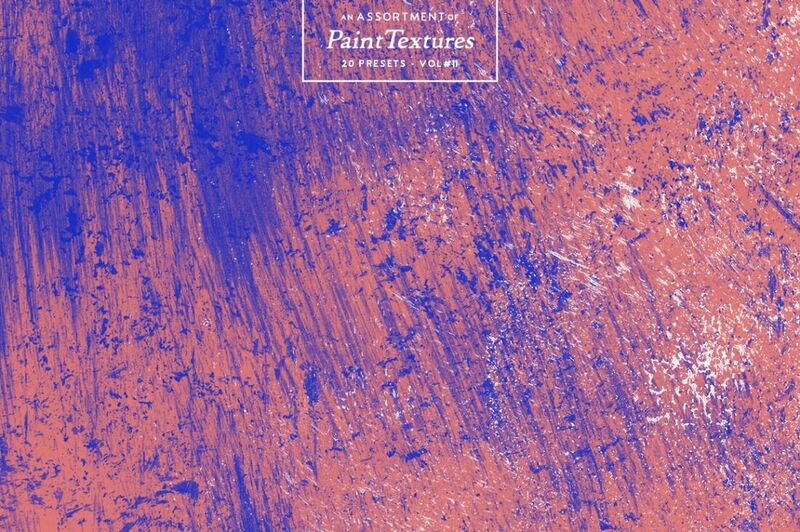 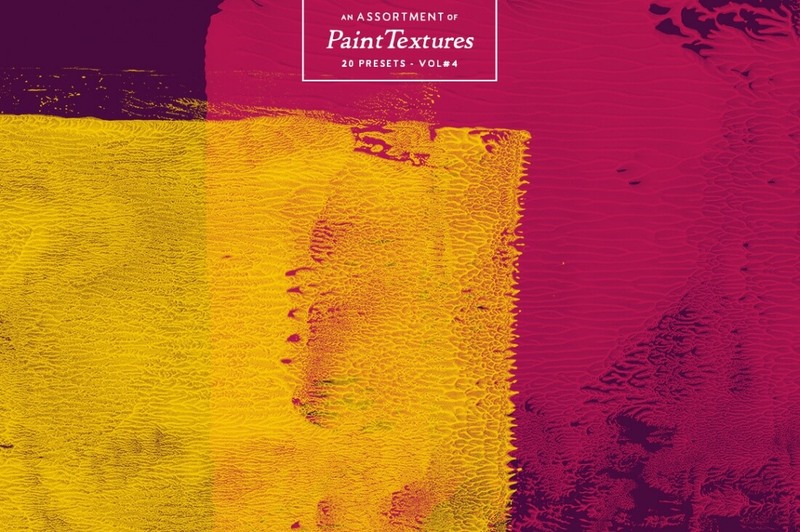 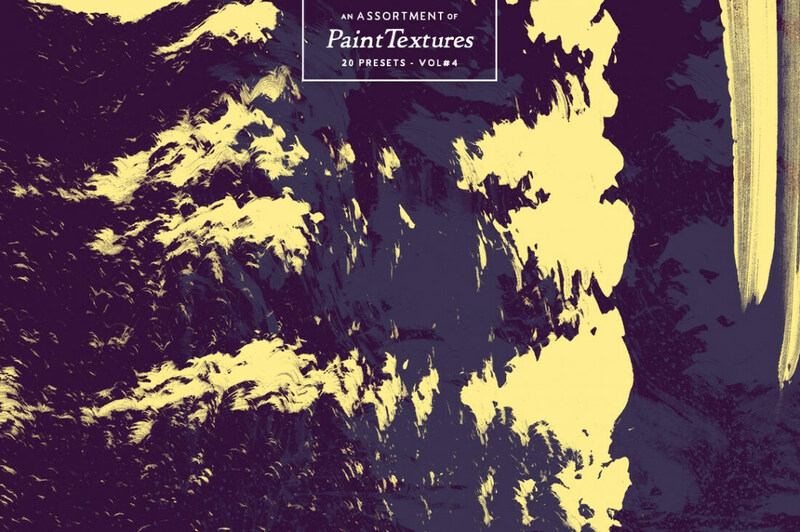 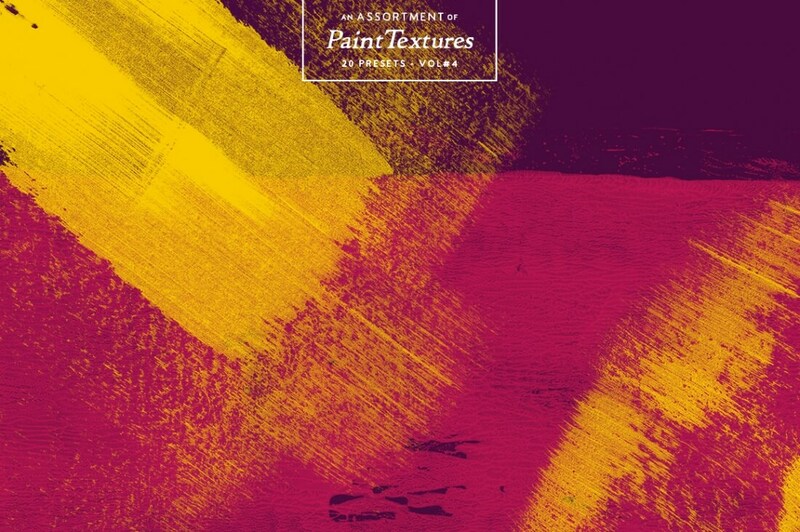 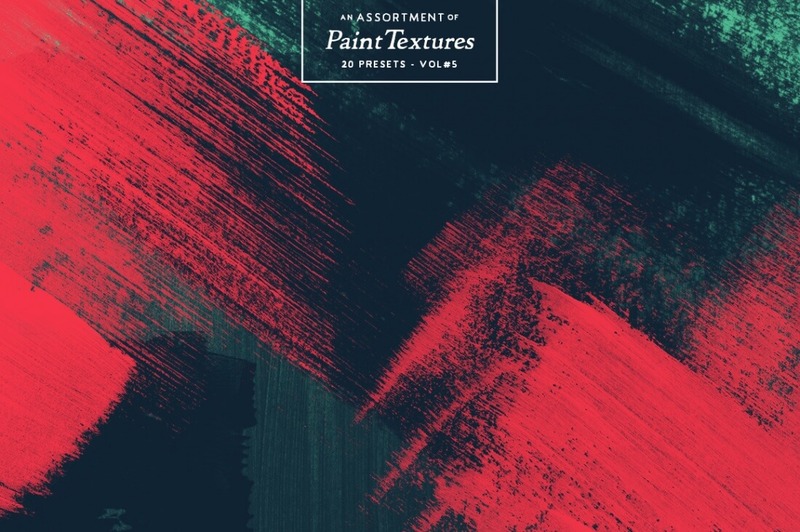 Additionally, these gorgeous paint textures have been split out into 13 unique Photoshop Brush Packs. 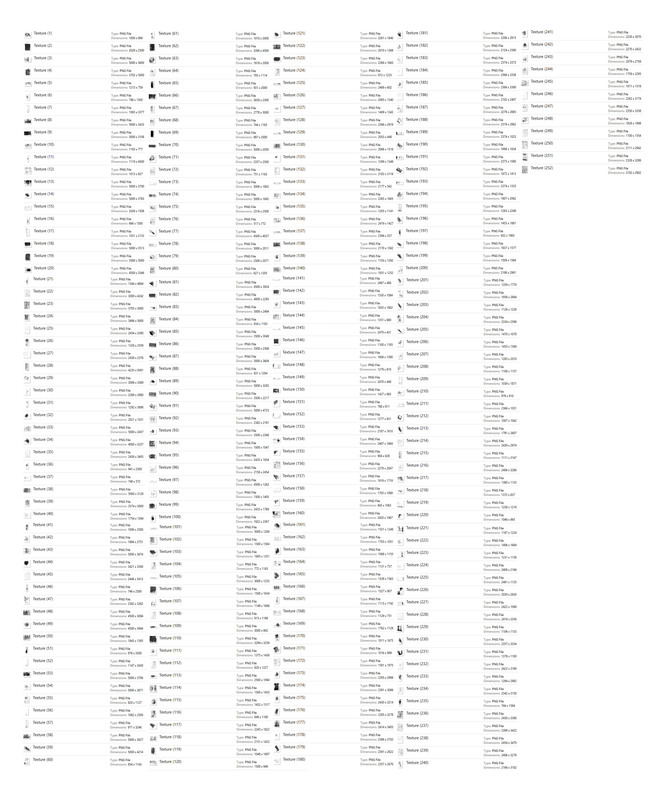 These hi-res files were created at 1200dpi and scaled to 300dpi for the best quality. 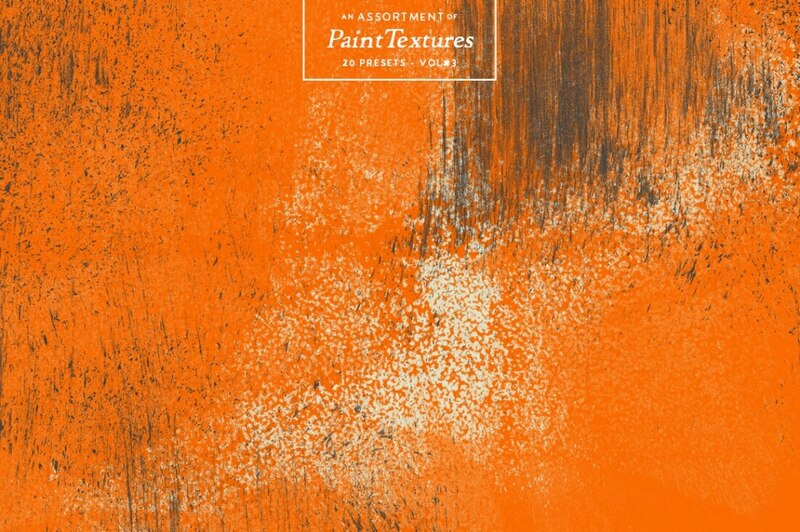 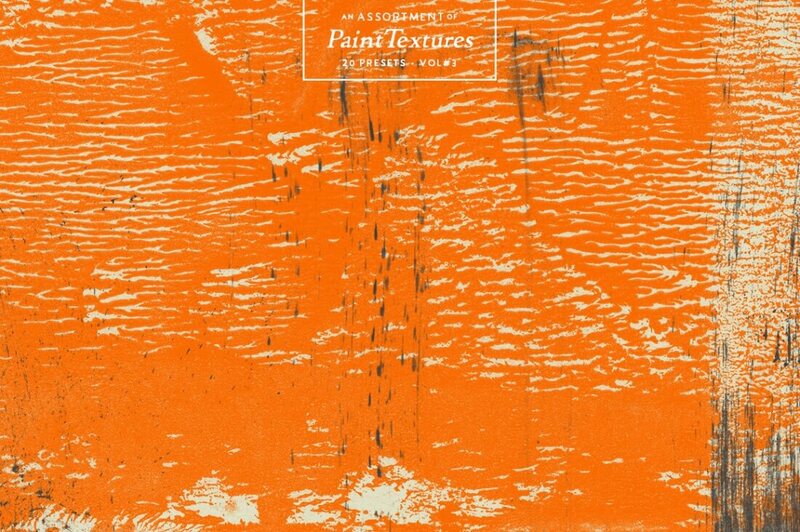 Seamlessly overlap any of these textures to create countless combinations. 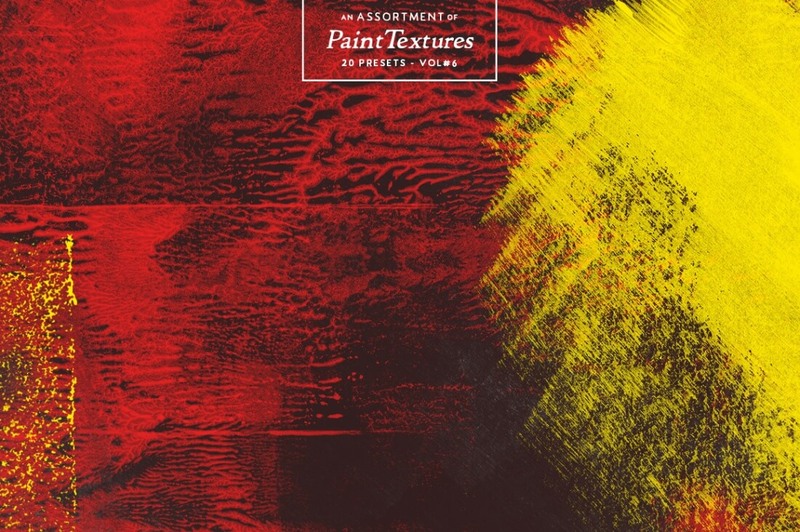 Originally created with 3 tubes of acrylic paint, brushes, rollers, sponges and more, this set is sure to paint a splash of realism on your artwork.